Superstar K is back for a fourth season! After 3 spectacular installments, it’s about time to invite the global audience to join and have fun with Mnet’s mega K-pop singing competition. 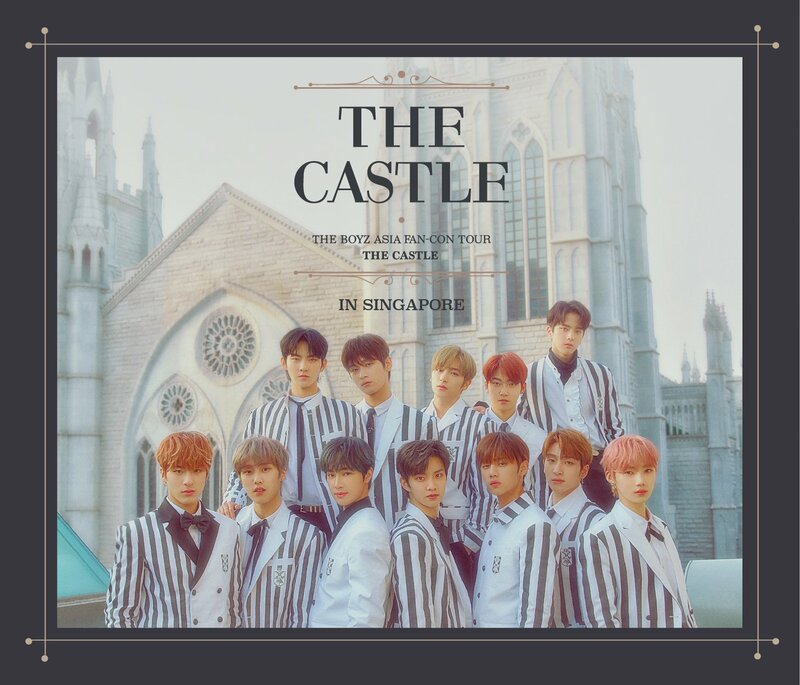 Which is why this season, international Kakao Talk users can apply as well! Want to join the ranks of Seo In Guk, John Park and Busker Busker? 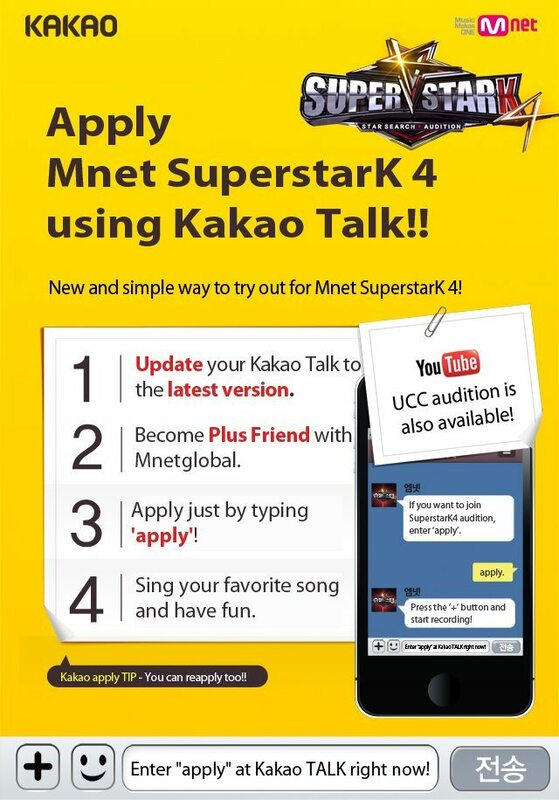 Send in your application via Kakao Talk now!